Out of thousand blossoms, a „special water“ is made. Once a week, Jimmy and Kristin, present their handmade mountain Schnaps during a tasting session. 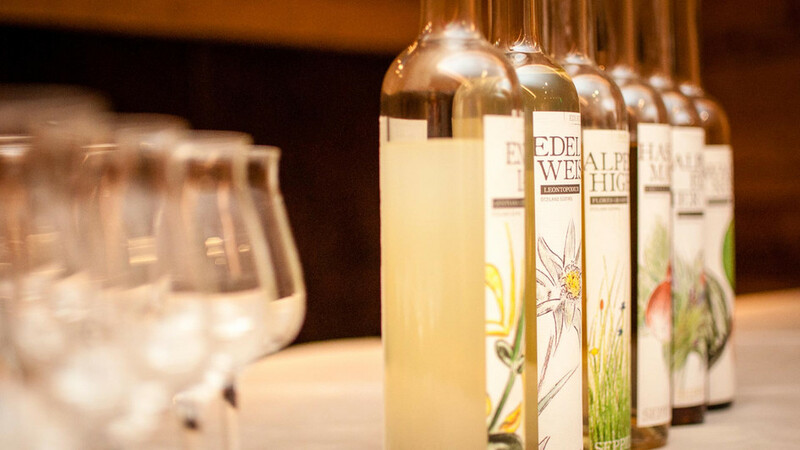 They are made of local flowers, blossoms and herbs and just a few bottles per year are filled and reach the market. 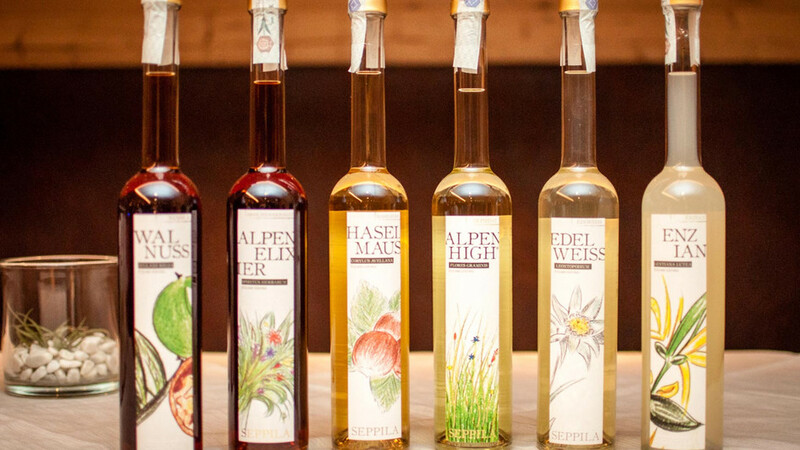 So, you can be sure of getting an exclusiv handmade piece of the taste of South Tyrol.